The Nyngan Locomotive Depot crews was one example of many similar rural towns, the crews undertook a variety of train running to numerous country town destinations. This is a story from the Footplate Padre's book titled Steam Stories. This article was titled “Nyngan Depot Running” on page 48. 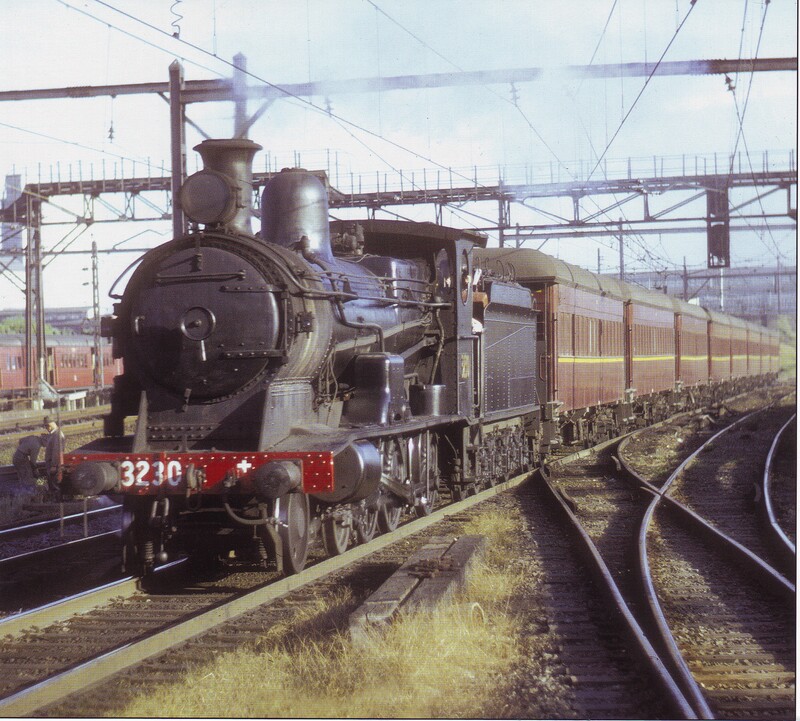 The locomotive crews (driver and fireman) would take trains north west to Bourke, and to Brewarrina which was almost directly north – along the Bourke line and then deviate at Byrock. To Cobar almost due west in a straight line, and sometimes south east to Dubbo. Crews would regularly work on this line as far as Nevertire where they would go to Barracks and change over with a Dubbo crew. Nevertire's barracks were situated directly under the water tower and was therefore always cold – the kitchen was a little shed a little way-away. This illustrates the nature of train running out west, as crews would take one train to a specific destination, go to barracks for a minimum of eight hours, and then work a train home. Nothing much has changed. In my 10 years as a locomotive engineman '60s-70s, barracks working was a regular part of my duties. When stationed in Goulburn barracks working schedules saw crews stay in barracks in Albury, Junee, Cooma, Port Kembla, Moss Vale and Enfield or Eveleigh in Sydney. When taking a train and scheduled for barracks the crew took a food supply including ingredients for one hot meal and sandwiches for the forward and return journey. 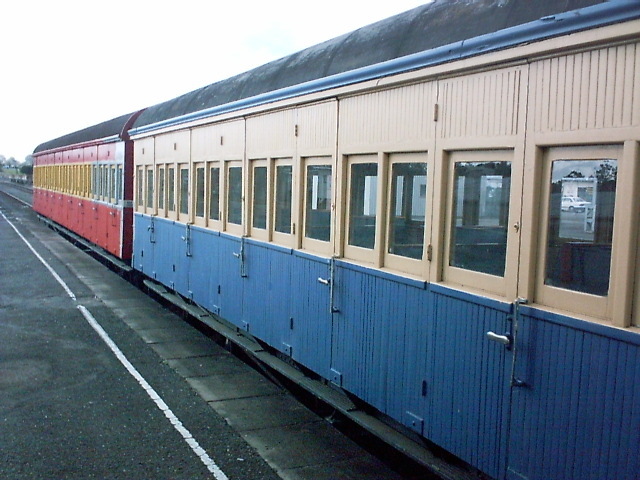 The length of stay in barracks could be as long as a train being available for the return run. My longest time away from home on a barracks job from sign-on to sign-off was 36 hours. This was not good for one's family or social life. In the days of steam out west, it was part of life for locomotive crews. 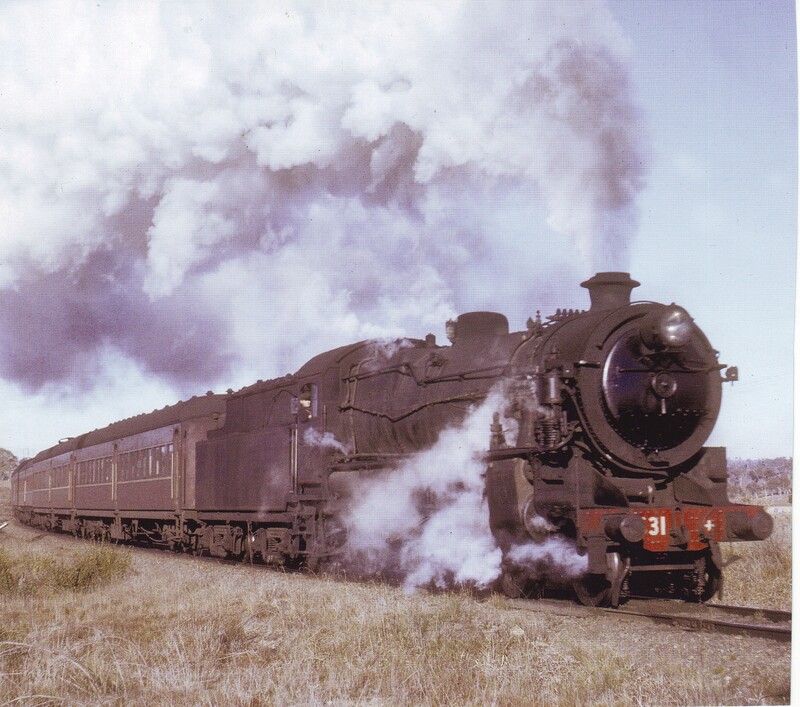 Nyngan men assisted each other, and the general rule was that the guard would come up to the engine and fire the steam engine for a section of the journey. 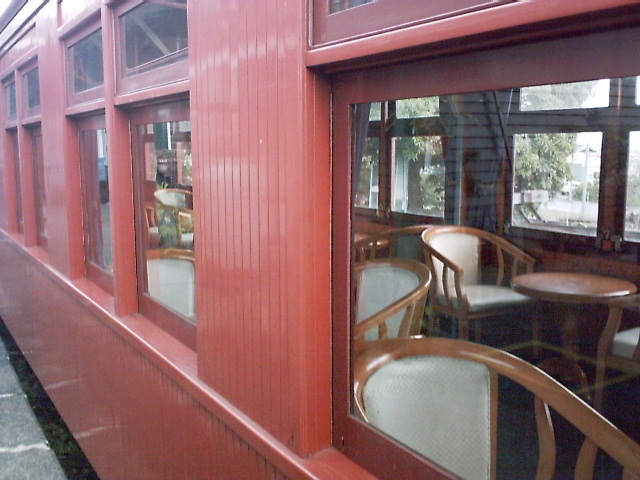 The driver would also fire a section – thus giving the fireman a break from his arduous labour. The fireman would invariably assist the guard when there was shunting operations to be undertaken. The fireman would unlock the points with the staff key, change the points and assist wherever possible. When locomotive inspectors rode on the engine and shunting operations were part of the schedule, even the inspectors, who knew the ropes, expected the fireman to help the guard so as to get the necessary work over and done with, as soon as possible. The men worked closely together and there was a lot of loyalty between the enginemen in those far off days of steam, where interdependence meant good engine management. I could not help but consider the correlation in the New Testament of those in the local church, each with their respective gifts of the Spirit in their individual contributions to the smooth functioning and evangelism of each local community of faith – that is the members of the congregation. Dr Mark Tronson is a Baptist minister (retired) who served as the Australian cricket team chaplain for 17 years (2000 ret) and established Life After Cricket in 2001. He was recognised by the Olympic Ministry Medal in 2009 presented by Carl Lewis Olympian of the Century. He has written 24 books, and enjoys writing. He is married to Delma, with four adult children and grand-children. Dr Tronson writes a daily article for Christian Today Australia (since 2008) and in November 2016 established Christian Today New Zealand.